Cathedral Rock is very beautiful; many many people photograph it. 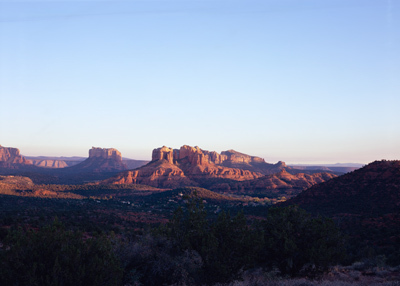 I started photographing it from my apartment the first day that I visited Sedona. I love it. 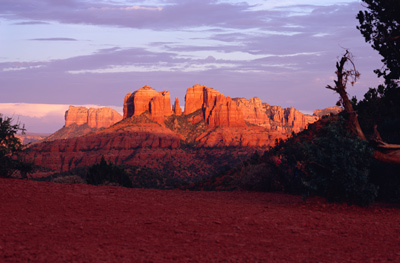 When photographing the sunset on Cathedral Rock, I prefer to view it from the west on upper Red Rock Loop Road. Unless otherwise noted, this Website, Web Pages, and all of its contents are Trademark and Copyright 2009-2015 Daniel E. Maddux. All rights reserved.